We are official distributor of Lohmann GmbH & Co. 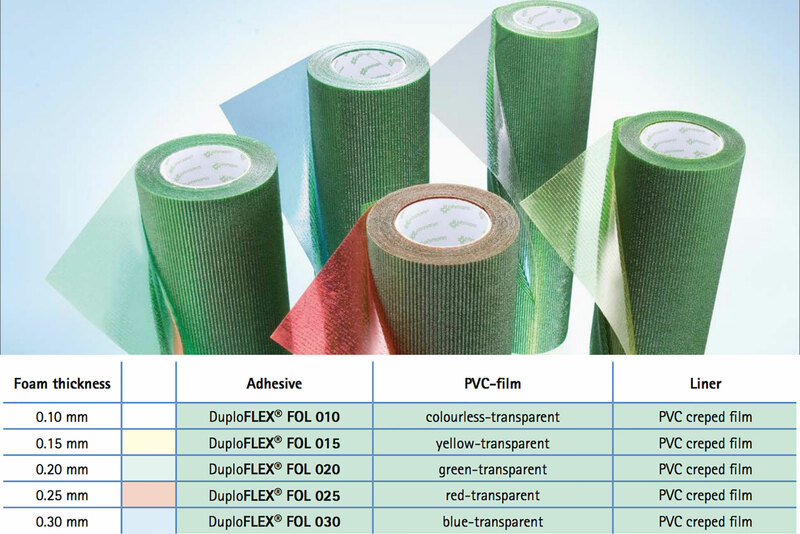 KG., Germany, manufacturer of Flexographic Mounting Tape. Founded in 1851, Lohmann is one of the pioneering forces in adhesive tape technology and is now active on a global scale. The Adhesive Tape Group is headquartered in Neuwied, Germany. The company now has over 1,500 employees worldwide, 28 international sites, and exclusive sales partners in over 50 countries all around the world. 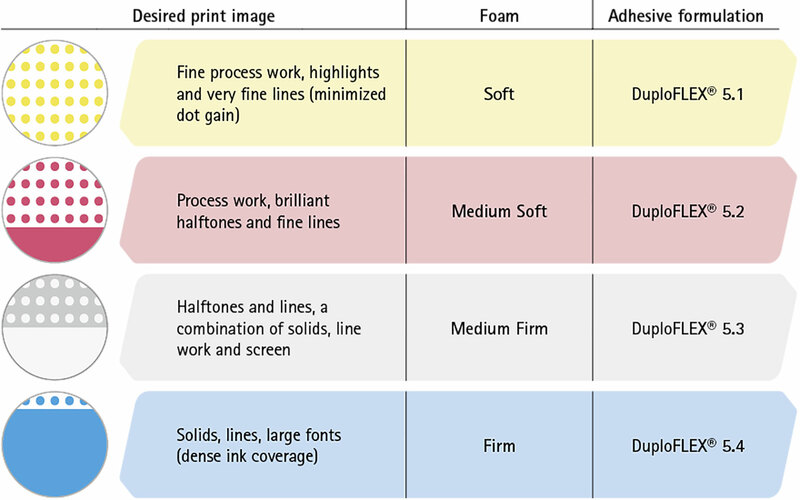 We supply a range of highly specialized plate mounting adhesive foam tapes to ensure high quality printing results. We offer tapes for flexible printing, labels and letterpress which are essential to the packaging markets and meet your individual needs..
Our high quality plate mounting tapes makes even the most complex of individual customer demands possible. User friendliness and premium quality guarantee nothing but the finest printing results - even at high speeds. 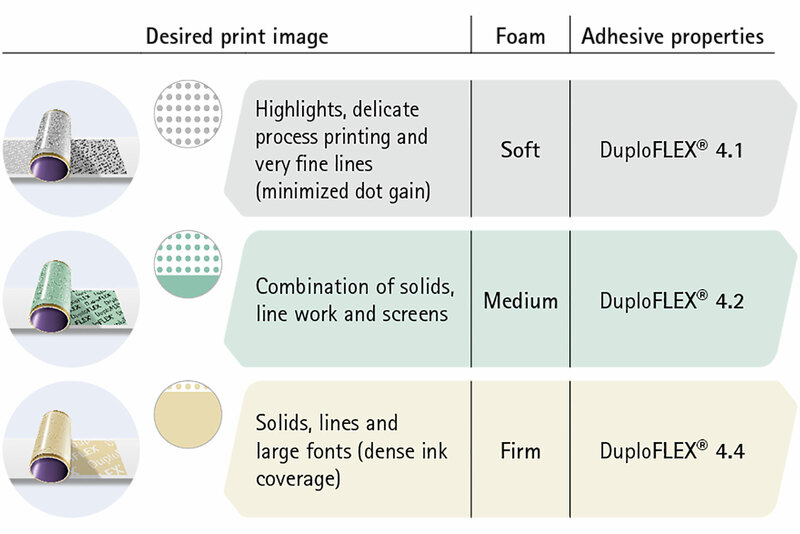 The wide range of DuploFLEX® FOL products have stood the test of time for over 50 years and also provide solid solutions for demanding letterpress jobs. The dimensional stable PVC film carrier in combination with an aggressive synthetic rubber pressure sensitive adhesive is particularly suitable for hard, tolerance-free mounting of printing plates in letterpress.